It’s a beautiful quote, isn’t it? What a great notion. It goes hand in hand with the idea of wishing on a star and just believing. Only… you never actually said that, did you? This quote, often attributed to you – it was never actually yours, was it? Sure, the notion of such is a great one – after all, we are supposed to follow our dreams. But Walt, the myth of you as a dreamer and magician, a man who never gave up and had a magic touch in everything he did… I know there’s a lot more to it. In all honesty, the myth side was what drew me to you initially. You created Mickey Mouse, Disneyland, amazing feature films, and made so many people worldwide happy with your special touch. There definitely IS a magic to that! However, to many (myself included), it can be quite disheartening when we don’t always see our dreams come true like we hope they would; at least not in the ways we expected. I’ve been there. I’ve had opportunities dangled in front of me, only to see them plucked away at the last moment. I’ve wanted these opportunities so badly, as part of my dreams to reach an ultimate goal. But the timing was not right, and I often have found myself questioning my desire and drive. I had a moment like this a couple years ago, and believe me when I say, it was a picture of you that snapped me out of my funk. Why this picture? For one, it’s just a great picture. You were telling the story of Pinocchio the way only you could, and pouring all of your energy into it. It showed someone that was working hard and letting his talents shine through. Someone that was having fun but giving all he had to tell his story. It was a refresher of sorts for me – I remembered that you were human – so much more than myth. This was the Walt that interested me more. The man who had to fight his way to get where he was. The man who was faced with struggles and adversity. The family man who had quite the personality that was often unseen by rolling cameras and the public eye. A person can look at a legend and be in awe, but to look at the person behind the legend and see what was accomplished as a real person – well, that is where real inspiration is found for me. 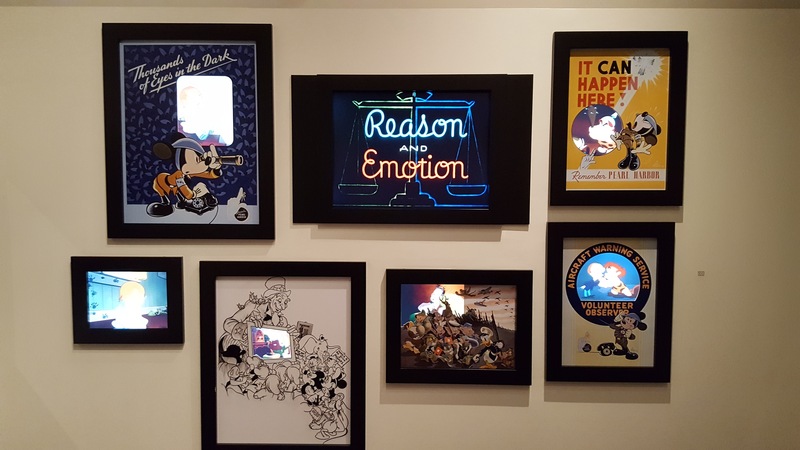 This all came to a head when I finally had a chance to visit the Walt Disney Family Museum in San Francisco. This was a place I’d wanted to visit for quite a while, but never had the opportunity to do so. 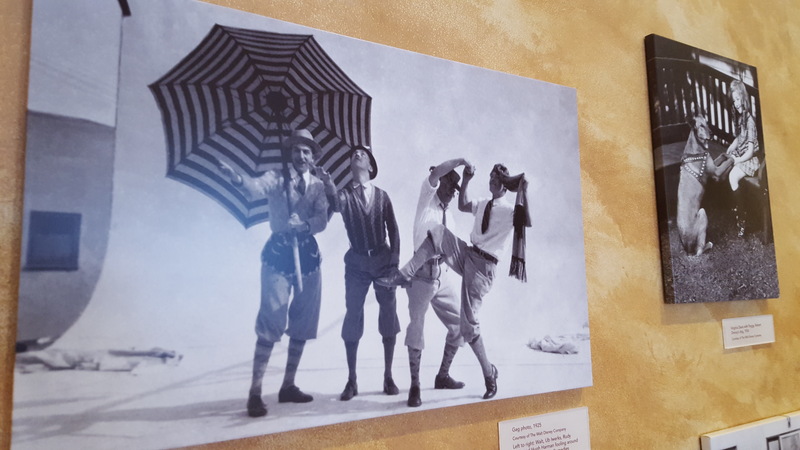 I couldn’t wait to explore and revisit so much history, both of you and the history of the Walt Disney Company when it was in your hands. The first thing I would like to say, Walt, is this museum was gorgeous. It is every Disney fan’s dream. 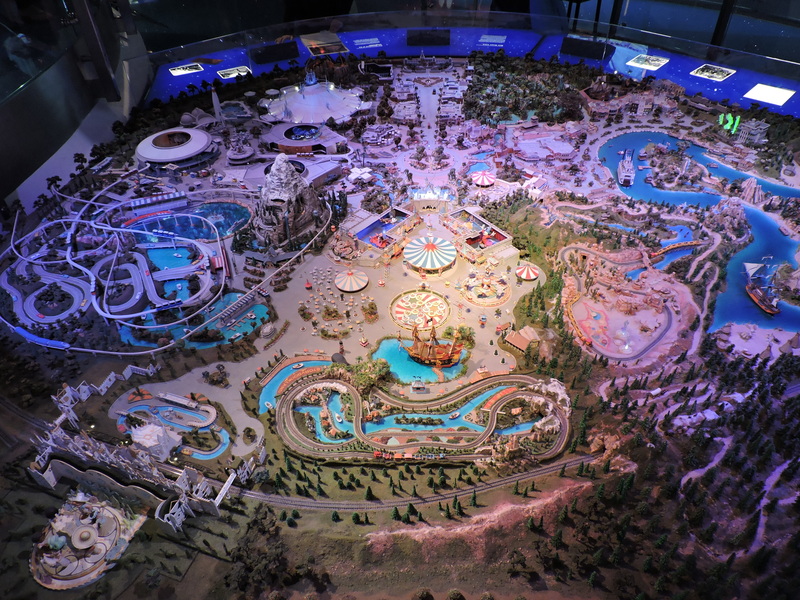 History came alive in so many fantastic ways, from storyboards, to the famed multi-plane camera, to an amazing miniature scale model of your masterpiece known as Disneyland. 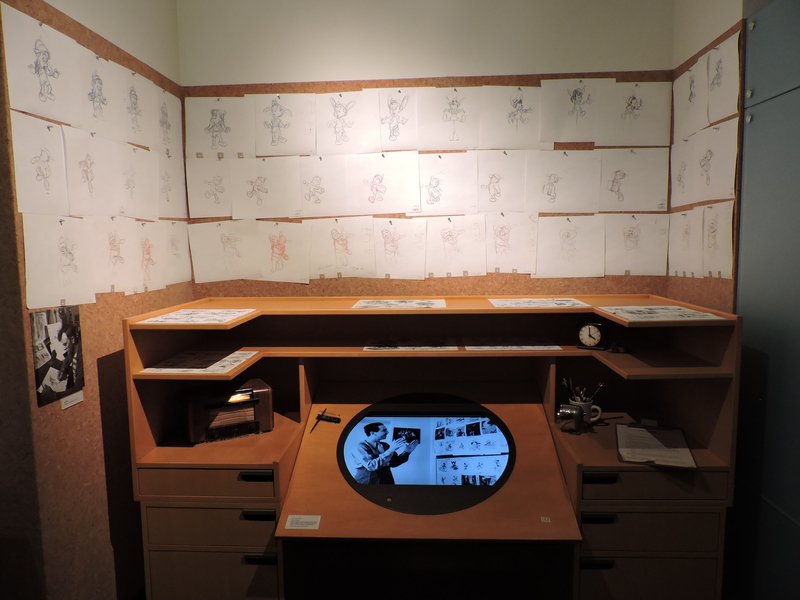 Animator’s Desk, displaying sketches from Walt Disney’s Pinocchio. 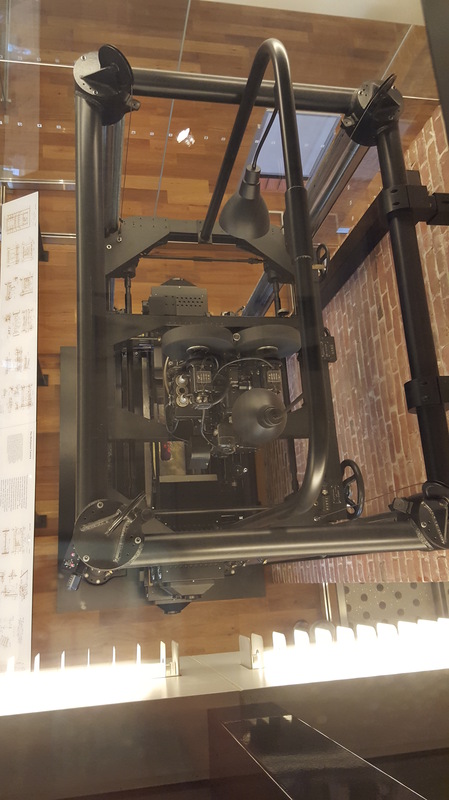 A view from above – the Multiplane Camera, first used in Walt Disney’s Silly Symphony: The Old Mill. Miniature scale model of Disneyland, as seen during Walt’s lifetime. 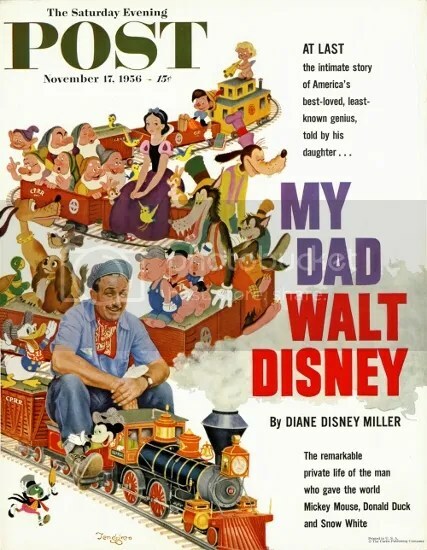 Walt Disney, family man. 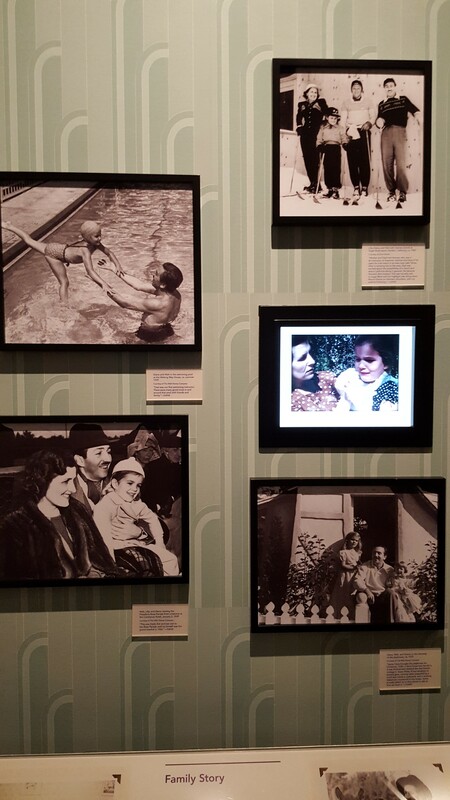 Throughout the museum, the Disney “Family Story” is displayed, rich with family history, Walt’s hobbies, and personal stories. This ensures the public gets a great insight of the man beyond company history. Fooling around on the set of an Alice Comedy. 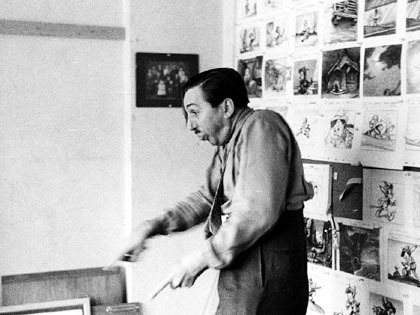 Pictures like this are some of my favorites of Walt. 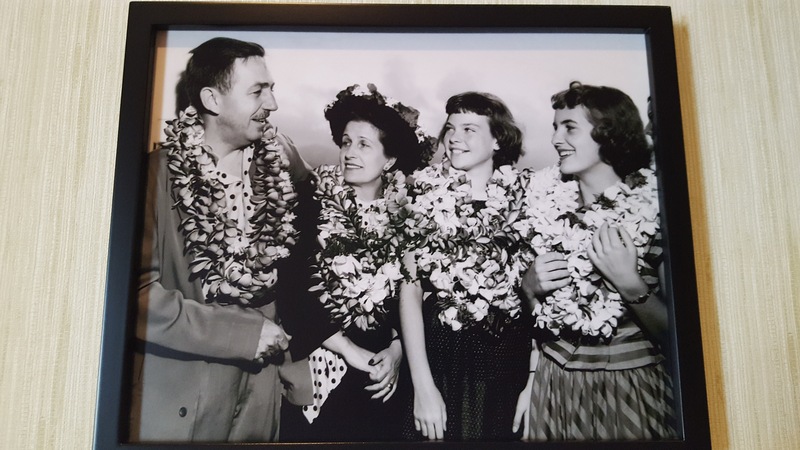 On a Hawaiian vacation with wife Lillian, and daughters Sharon and Diane. Walt the traveler: A man after my own heart! Detailing Walt and the studio’s many contributions to the effort during WWII. I took the opportunity to pose for a picture on the Griffith Park bench placed in the museum. To reflect on you and all you had done. 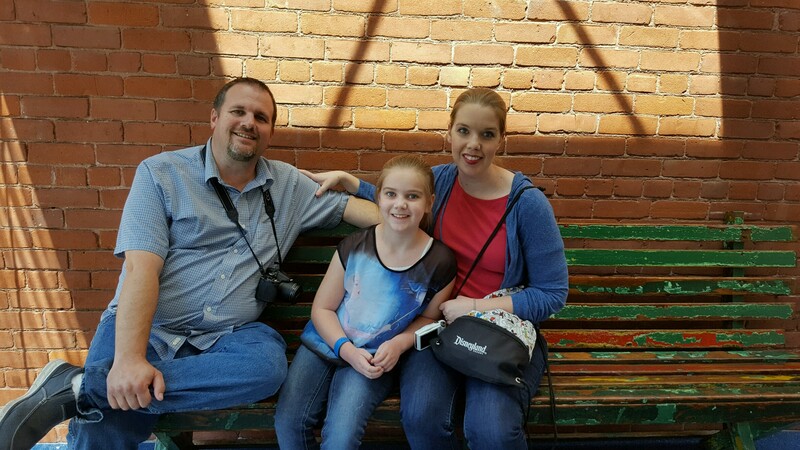 To think that, as a daddy, you sat on perhaps that very bench and began to think of a place that families could enjoy together – now THAT is inspiring! 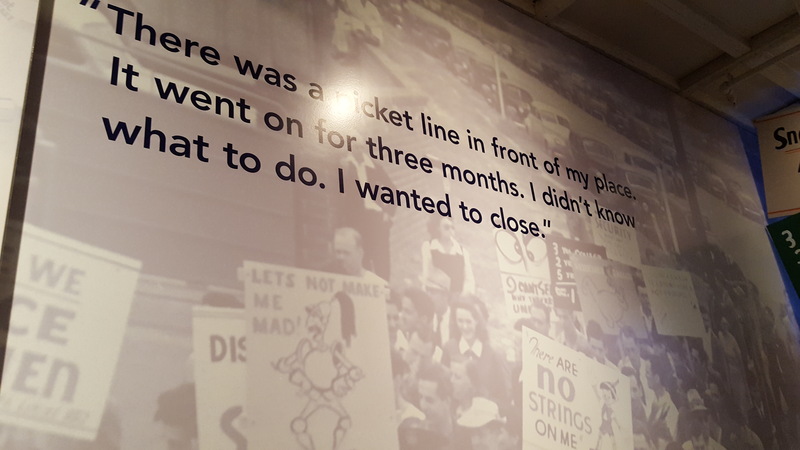 The closer I got to the end of the exhibit, the more melancholy I felt myself getting. I knew what was coming, Walt. And it was breaking my heart. Of course, you didn’t know. You were turning your attention to different projects, looking to the future. Your vision of Epcot – what an amazing finished product that could have been! But we’ll never know, as you passed before it could come to fruition. I entered that last room with a true sadness. The man who I was fully realizing as an extraordinary human being left the world too soon. Why this quote? Because it shows even someone as revered as you had moments of hardship. Times when you were ready to give up – to walk away. Of course, you didn’t, for which many are eternally grateful. But you were willing to admit that you had that type of moment. And for someone who has felt that feeling far too often, it’s beyond inspiring to know the power of forging ahead even in dark times. 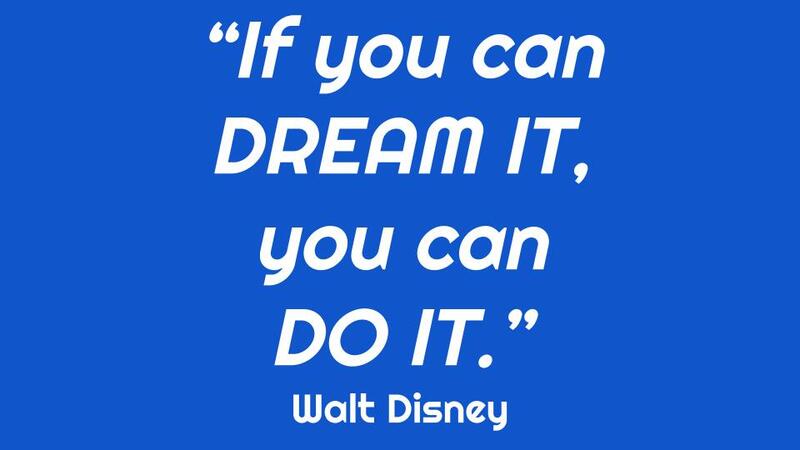 So thank you, Walt. Thank you for all you did. Your hard work. Your determination. For making countless children of all ages happy. For being yourself through the entire process. For being a good family man. Note: During the months of November and December, I will be posting something I am thankful for within the spectrum of Disney. With so much negativity in the world, I encourage everyone to be thankful and count their blessings. Note #2: I realize Hayden covered this subject quite wonderfully in his article, “So Long, Diane.” I am thankful for his words – I just needed to take the time to write this one out, as I am truly thankful for her legacy, and felt the need to share what she meant to me personally. Some people touch your life in ways you never truly realize until they’re gone. Perhaps there was this naivete in the mind of this DisNerd (and many other fans) that you’d be around forever, Diane Disney-Miller. That your voice would be heard by legions of fans worldwide of your father’s legacy. That you would continue to work to preserve the memory of what he built with not just your memories and words, but also driving forward projects such as the Walt Disney Concert Hall and the Walt Disney Family Museum. That you would fight and speak out against the Disney company when something wasn’t right. That you would be the voice of the family for many years to come. Perhaps it was this fantastic assumption of time standing still that made this news quite a bitter pill to take. However, beyond this, there was the fact of where I heard the news. Much like the day I heard of Robert Sherman’s passing, I was enjoying a family vacation at the Disneyland Resort. 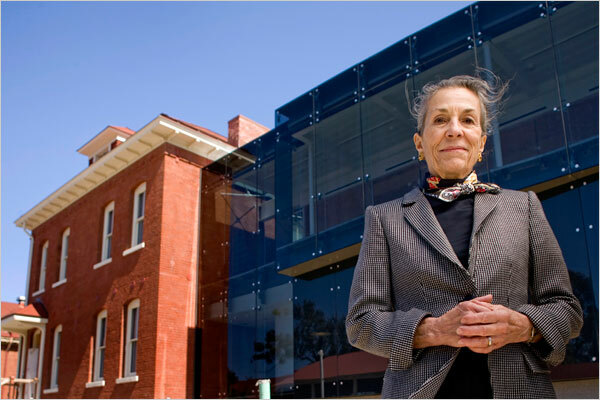 Stopping for lunch in Downtown Disney, I checked my phone for anything of interest, only to receive a notification from my friend Hayden on the passing of Diane Disney-Miller. Time really did stand still for a brief instant, and I’m not ashamed to say a few tears welled up in my eyes. 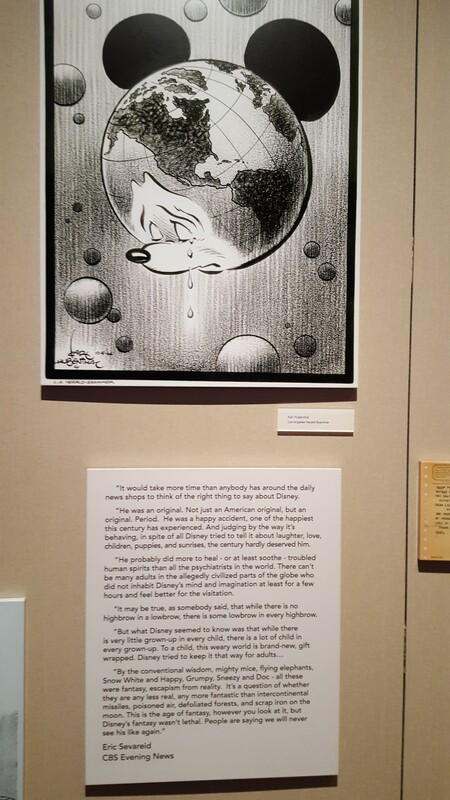 I mean, here was this great voice for Disney heritage, and it had been silenced. A void that could never be filled. The one living person who had not a working relationship with Walt, but a life relationship. Someone who inspired Walt to do many of his magnificent “things,” from a theme park in Anaheim to an amazing Disney classic movie called Mary Poppins. This person knew the importance of preserving a legacy and not tarnishing a name. “What would Walt do?” is a dangerous question to be asked, but she was one of the few who could probably answer correctly – at least more than others. 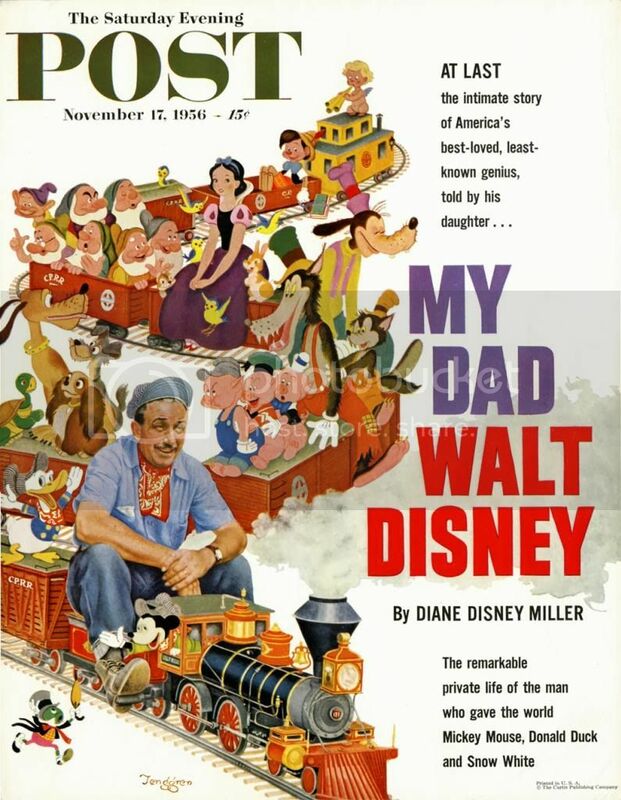 Diane also wrote a wonderful series of articles on her dad for the Saturday Evening Post. 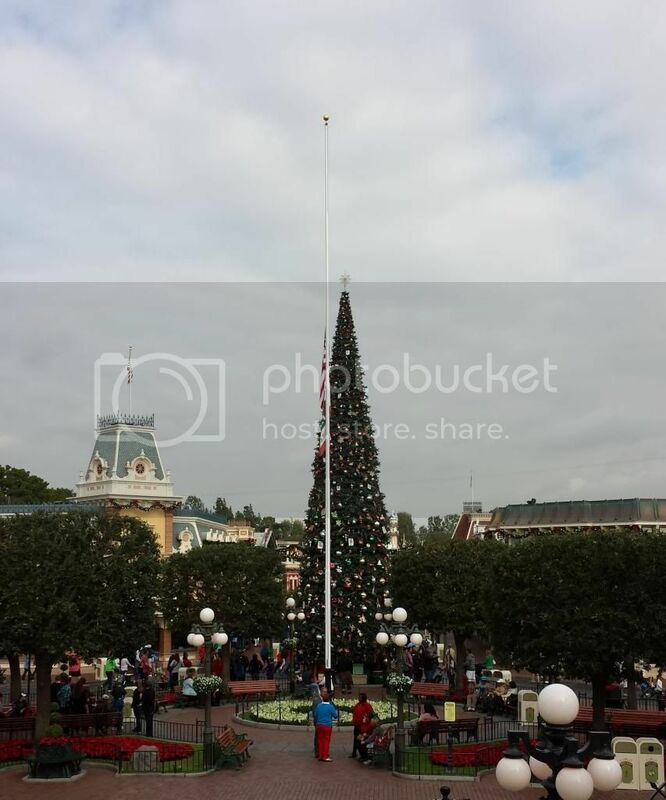 The following morning in DIsneyland, their was a definite air of bittersweet looking out over town square. Amidst Christmas celebrations on the minds of guests, and many oblivious to Diane’s passing, or what she meant to many, the flags stood at half-staff and I was once again reminded of her voice, influence and inspiration. 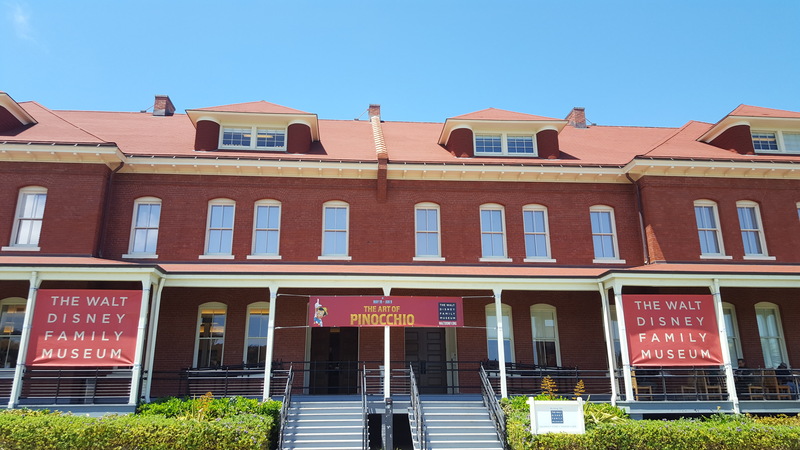 Standing on the platform to the Main Street Station, I glanced to my left, where a light is left on in Walt’s apartment above the fire station, and thought to myself…. She must be having a heck of a carousel ride right now. Picture taken November 20th, 2013, the morning after Diane’s passing. Diane, I hope this is true. I hope your dad has left his park bench and your whole family is riding in a row. Thank you so much for all you did to inspire your father as well as preserve his legacy. I will always be thankful.